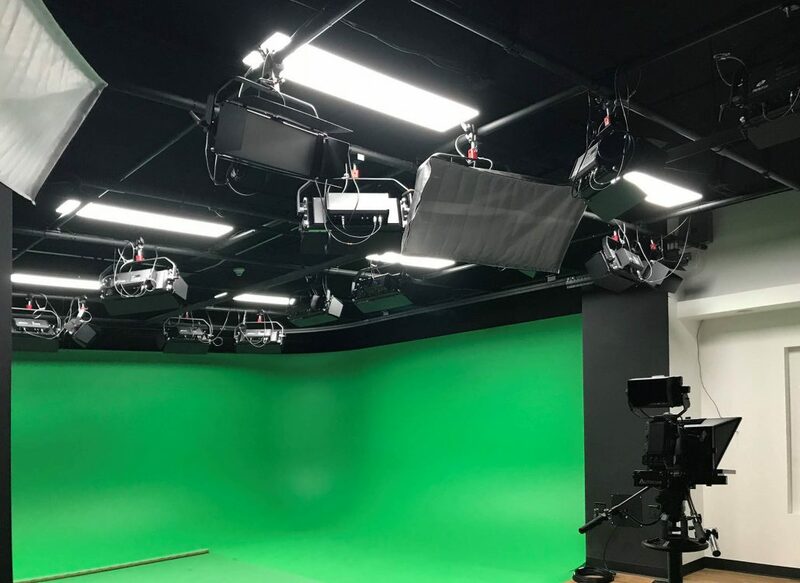 The University of Miami (UM) – the home of Hurricanes Athletics – is set to become the first university in the US to deploy the software-defined DYVI switcher to produce live sports. 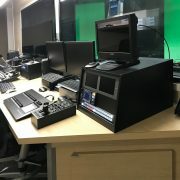 The switcher from EVS, the leading provider of live production technology, is used by multiple professional sports teams and will be implemented into the athletics department’s campus production control room as it prepares to undertake its new production role for ESPN’s upcoming ACC Network. 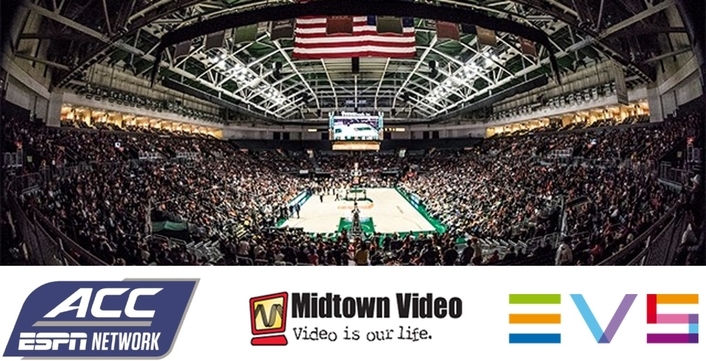 Midtown Video played an important role in bringing EVS solutions to the attention of the University so it could prepare for the launch of the ACC Network. 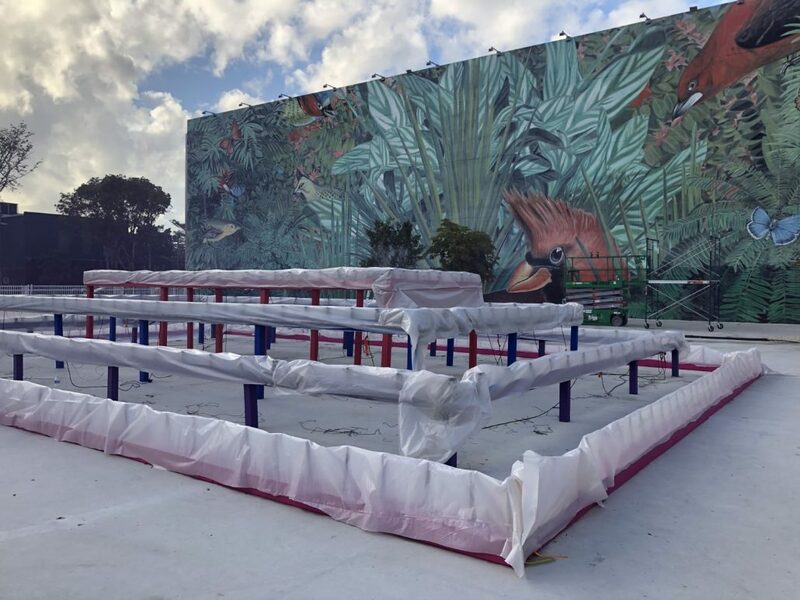 Iconic artist, author, and advocating feminist, Judy Chicago presented a new site-specific performance exhibition in the Miami Design District Jungle Plaza on February 23, 2019. 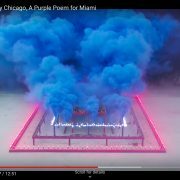 Entitled A Purple Poem for Miami, Chicago’s smoke performance was an event that took her a full year of preparation. 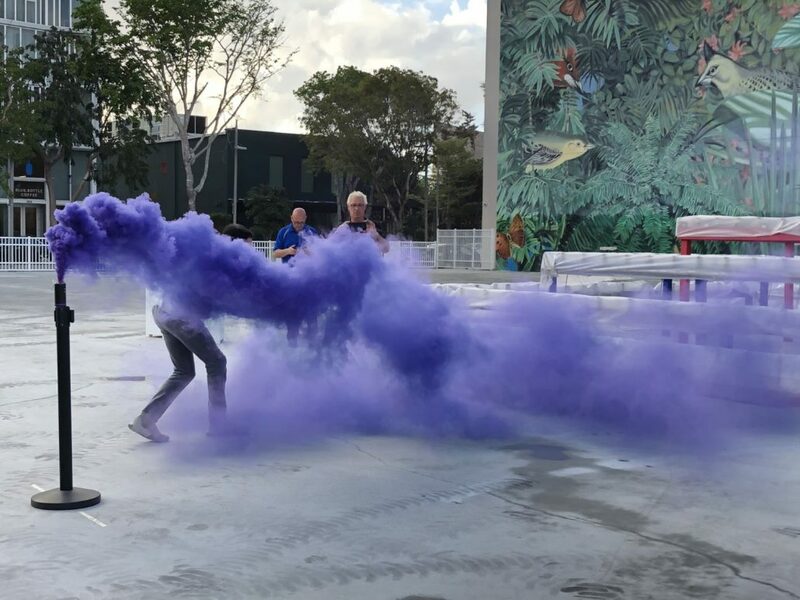 Doors opened to the public at 5:30pm for the ticketed event and Miami was filled with colored smoke and fireworks at 6:15pm on behalf of the Institute of Contemporary Art, The New Tropic, Salon 94, and the Miami Design District. Midtown Video had the pleasure of live streaming this unique experience for Judy Chicago on ICA’s YouTube page with the help of LiveU and Sony equipment. 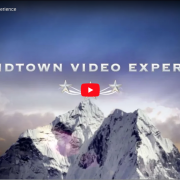 The technology provided by Midtown included but was not limited to a LiveU 300 encoder, a LiveU 2000 decoder, a Panasonic AWHS-50 Switcher, and a Sony PMW300 camera. Even with limited access to internet in the area, the LiveU 300 encoder, (with attached dual cellular modems from both Verizon and AT&T) was enough to successfully stream a clear performance. For productions that are limited in crew, this combination of compact equipment yields a low cost and yet results in a powerful HD image production system. Buzzfeed, the NYC based internet media and news company, is crashing into the brick and mortar retail business. The company has opened a store at 5th Avenue and 16th Street in New York’s Flatiron district, announced Ben Kaufman, head of BuzzFeed Commerce. 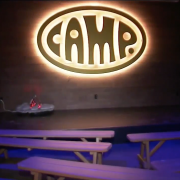 The store, Camp, will partner with others to open an experiential store, targeting millennial parents and their children. The launch is timed to coincide with the end of the holiday shopping rush season. Toys, apparel and in store experiences will change out every eight to 12 weeks. 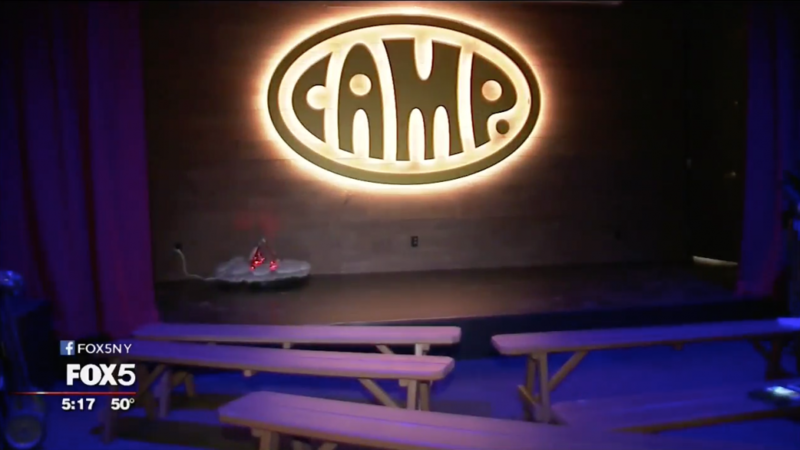 Camp is modeled after the concept of Story, founded in 2011 by Rachel Shechtman, an investor and board member of Camp. 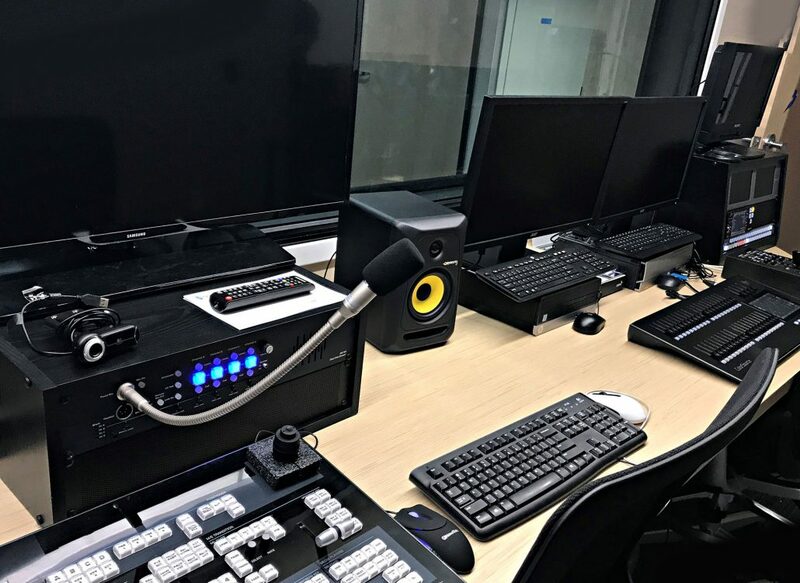 Octopus announces the completion of a multi-seat newsroom computer system at the headquarters of ILTV Studios in Nassau. 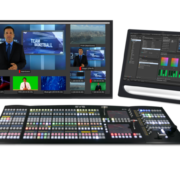 Supplied by Octopus Newsroom partner Midtown Video in Miami, the new system is designed for simultaneous operation by up to 12 concurrent users working on a mix of computer platforms. 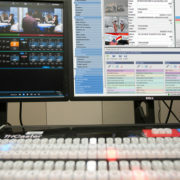 The Octopus 8 newsroom computer system at ILTV employs MOS integration with ChyronHego CAMIO powered graphics, Autocue QMaster teleprompting and NewTek Tricaster/NewsMaker. 24/7 premium support for one year forms an important part of the contract, including telephone hotline and online support, updates and upgrades to the latest Octopus versions. ILTV Studios (http://iltvstudios.com) is a state-of-the-art production studio located in Nassau, The Bahamas. ILTV curates entertaining, informative and engaging TV shows for viewers to enjoy. 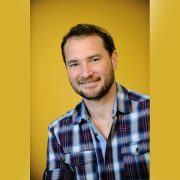 Viewers can this year look forward to ‘The Stew’ which is a daytime talk TV show, ‘Chef if Up’, where they can take their taste buds on a journey with talented chefs, and The Bahamas’ first game show – called the ‘The Big Bang’. 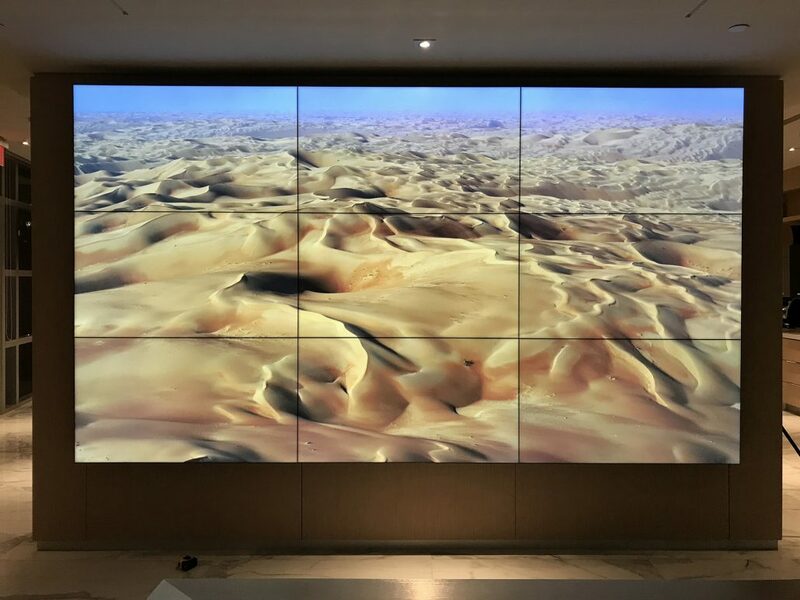 Midtown Video helps companies implement AV and broadcast solutions by providing custom design, installation, training and maintenance for the life of the system. 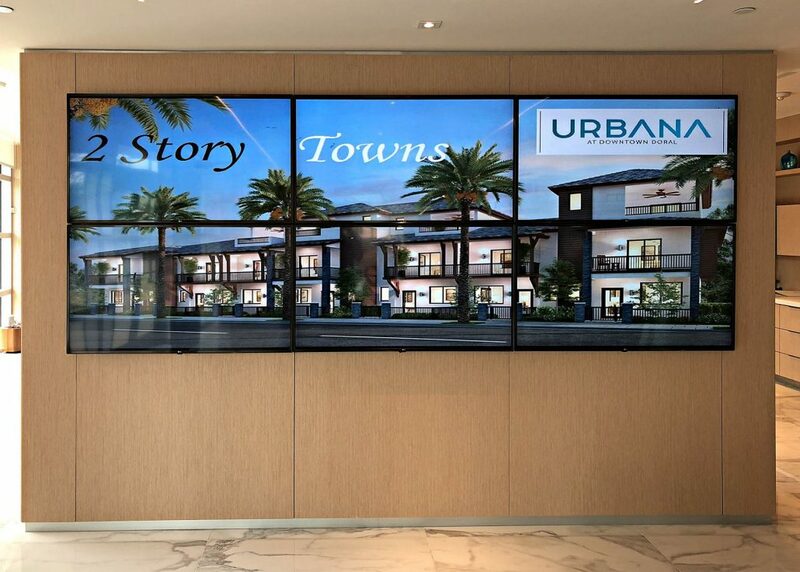 From TV stations to corporate headquarters, college campuses to sports arenas, Midtown Video has successfully integrated computer-controlled boardroom video teleconferencing, video walls, complete production studios and other professional systems. Long time connections with clients and relationships with world class manufacturers remain MV’s strongest testimonial. Founded in 1998, Octopus Newsroom is today the world’s leading producer of newsroom computer systems. With more than 50 MOS partners, Octopus advocates an open ecosystem using the MOS protocol which enables operators to choose freely among high-quality providers of graphics, playout, MAM, prompters, traffic-handing and advertising solutions. 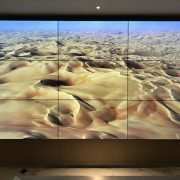 Octopus Newsroom has successfully installed systems into more than 300 channels around the world. Based on Unicode, Octopus Newsroom products support all major character sets including Chinese, Japanese, Korean, Thai, and Vietnamese.